Acts 27-28 Who’s in charge? 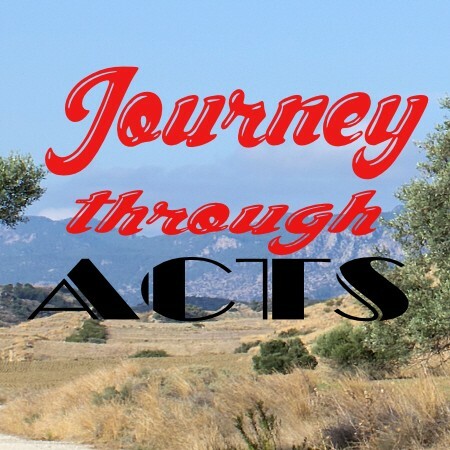 Acts 24:1-16 & 26:12-18 What is a Christian? Acts 18 v 18-19 v 31 What does church look like in Ephesus?